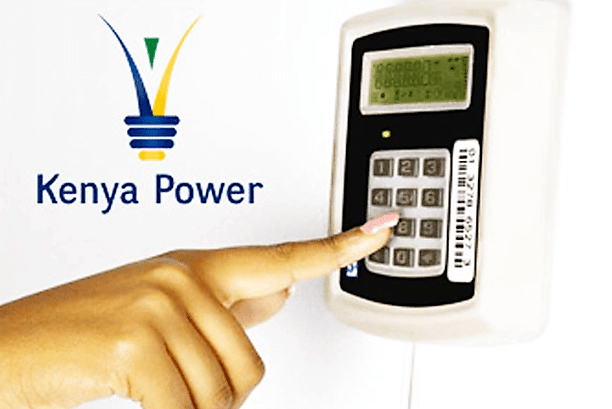 How to buy KPLC tokens: A step by step guide on how to purchase prepaid Kenya power tokens in Kenya through Mpesa, Airtel Money, and Vendit. 4. This prompts you to enter “Account No.” which is your KPLC prepaid meter account number. 5. The next response is “Enter Amount” where you input the price of the token you intend to purchase. 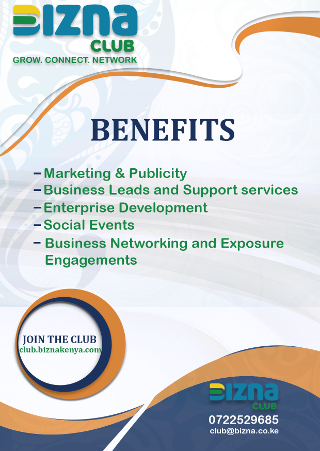 The minimum amount you can purchase via the service is Ksh100 and a maximum of Ksh35,000. 6. In the next step, “Enter your PIN” where you input your M-Pesa PIN to authorize the transaction. 7. The system then gives a feedback on all the details you have input to ensure they are correct. 8. You will then receive a KPLC SMS with a “Token No.” which you input in your meter to top up the purchase and an M-Pesa SMS confirming the transaction. 7. The Select “OK” to confirm the purchase of the token under the specified details. 8. You will then receive a KPLC SMS with a “Token No.” which you input in your meter to top up the purchase and an Airtel Money SMS confirming the transaction. 2. Then select “Pay Bill” option. 6. Enter Amount you wish to pay which should be between Ksh100 and Ksh500,000. 8. Press 1 to confirm that all details are correct then “OK”. 9. You will then receive a KPLC SMS with a “Token No.” which you input in your meter to top up the purchase and an Equity bank text confirming the transaction. Vendit retails KPLC tokens in conjunction with money transfer service providers such as Mpesa. 5. The next response is “Enter Amount” where you input the price of the token you intend to purchase. The minimum amount you can purchase via the M-Pesa is Ksh100 and a maximum of Ksh35,000.